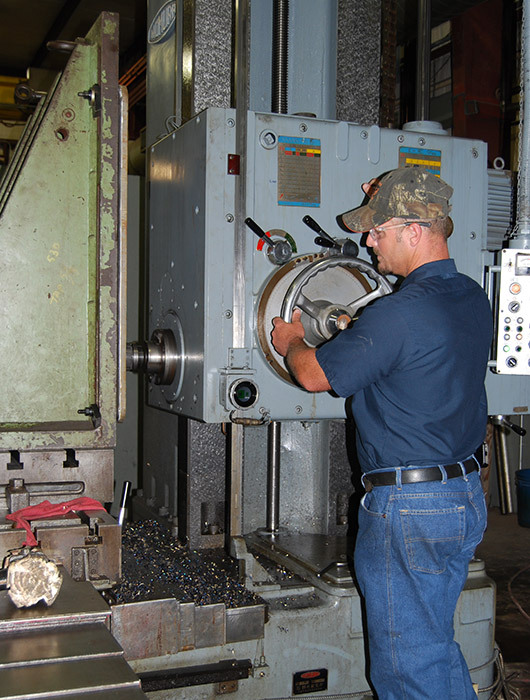 Baytown Ace Industrial Services has built a solid reputation in industry for our ability to perform precision machine work. 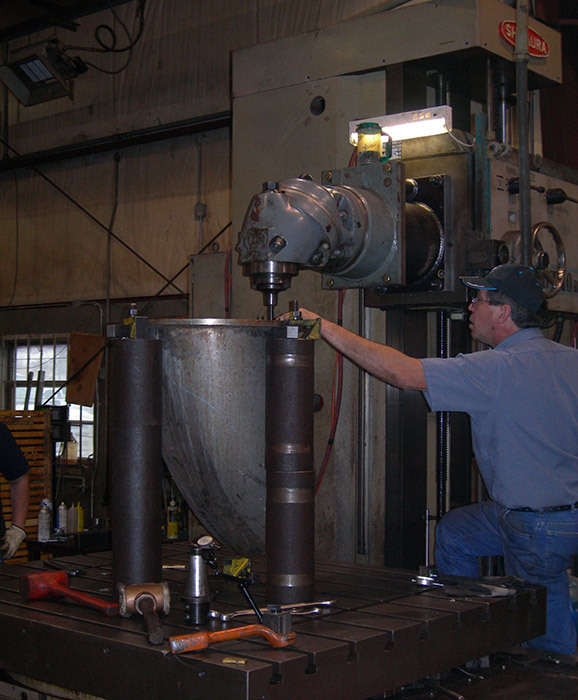 We are able to fabricate and/or repair custom parts from the samples or drawings our customers provide or those created in-house. 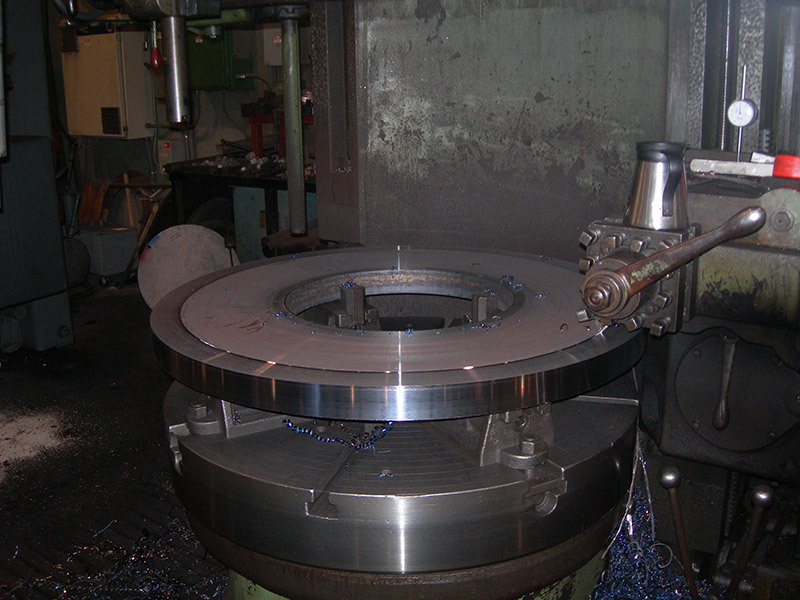 We machine a variety of materials: stainless steel, alloy steel, titanium, brass, copper, cast iron, plastics, aluminum, phenolic, etc. 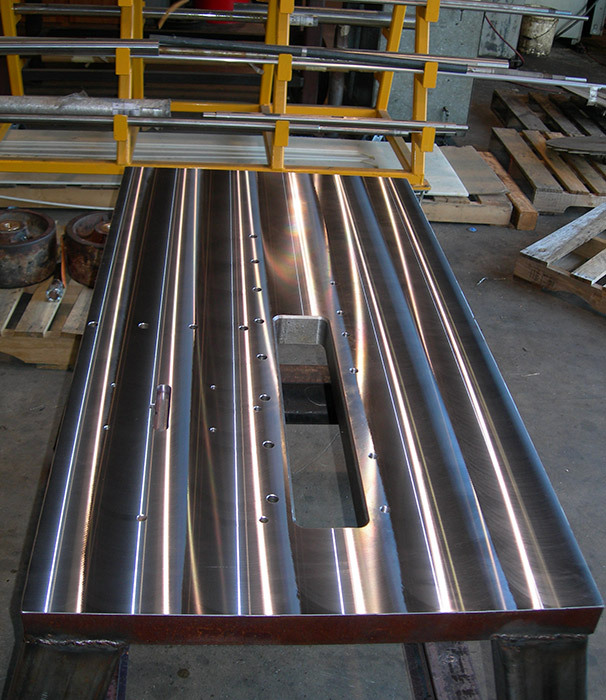 Our customers rely on our ability to meet tight tolerances and industry drawing specifications as well as quick delivery. 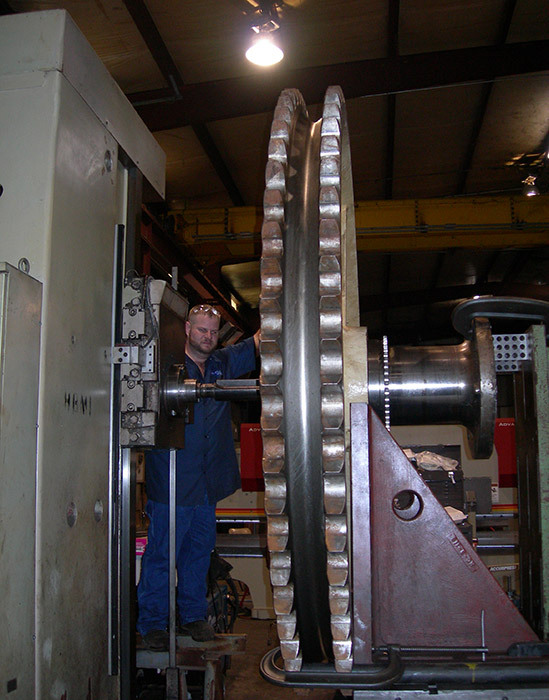 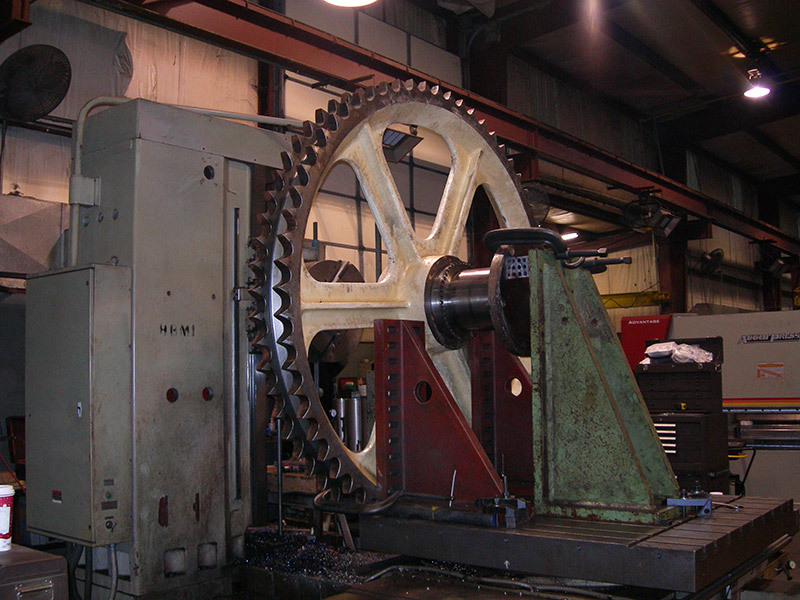 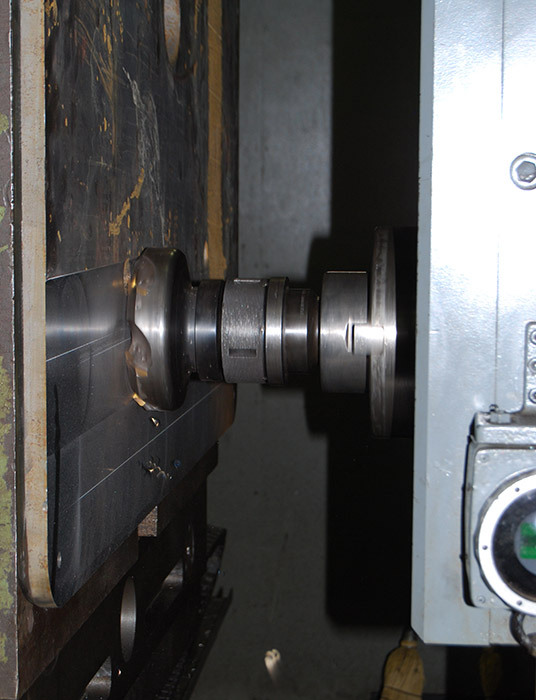 We have a vast amount of experience with line boring, valve repair, threading and straightening, fabricating shafts, augers, agitators, pistons and other process equipment parts.